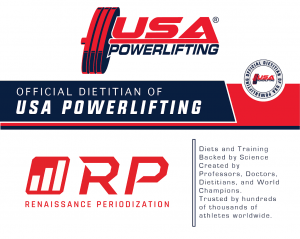 USA Powerlifting is excited to announce our newest partnership with Renaissance Periodization as the Official Dietitians of USA Powerlifting! Renaissance Periodization (RP) is the industry leader in strength sports nutrition. With an unrivaled team of 19 PhDs and 7 Registered Dietitians, RP’s results-oriented, scientific approach has helped hundreds of thousands of athletes worldwide lose fat, build muscle, and improve their performance. If you’re looking to drop down a weight class, move up a weight class, or just dial in your nutrition to improve your total, RP can HELP get you there. RP offers ebooks, diet templates, and 1:1 coaching, so they have something for everyone! 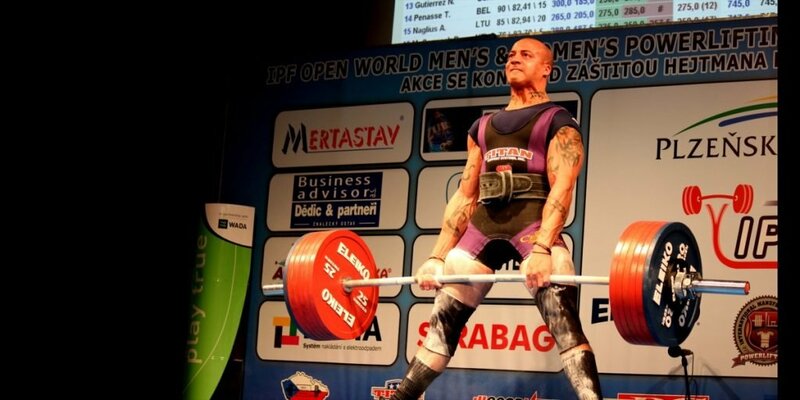 USA Powerlifting sanctions more than 350 competitions a year with over 18,000 registered members from the ages of 8 to into their 90s. 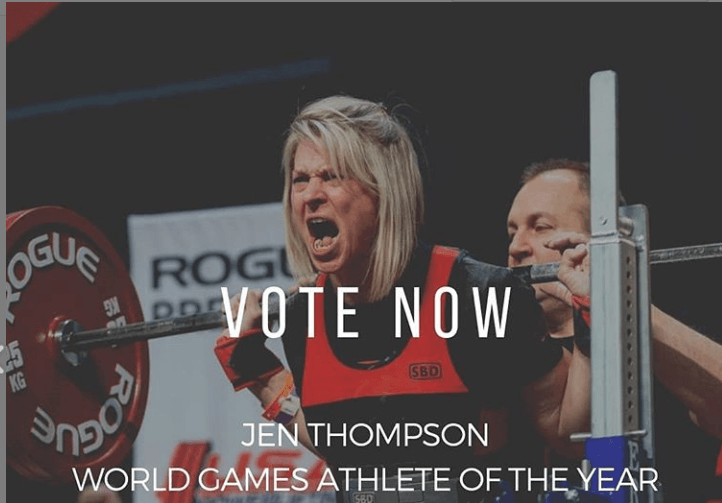 We select, and support more than 600 athletes to compete on the U.S. National Team internationally each year and look forward to partnering with Renaissance Periodization to support them further. RP offers healthy nutrition plans and sensible, achievable goals in terms of strength and maximum efficiency to our athletes.